Late 19th century ornate French antique carriage clock, circa 1890.Late 19th century ornate French antique carriage clock, circa 1890. 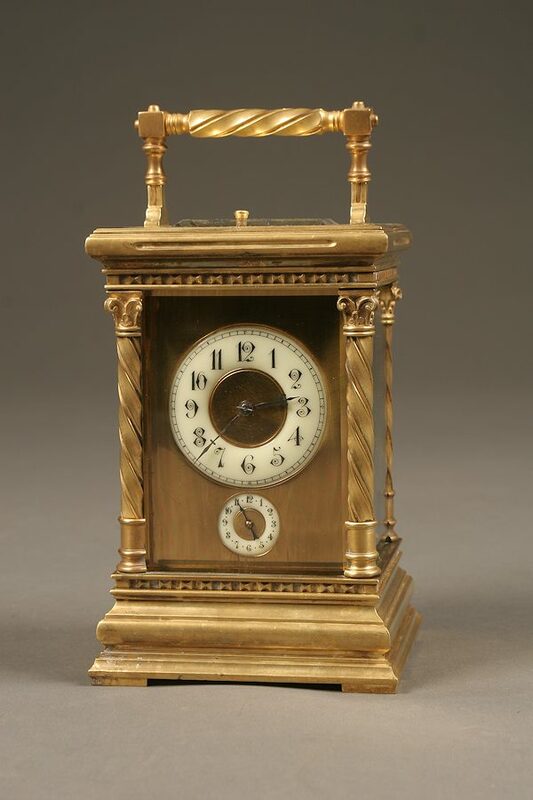 Late 19th century ornate French antique carriage clock, circa 1890. 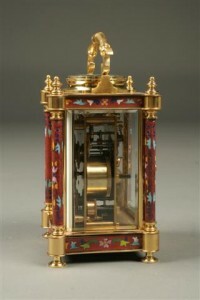 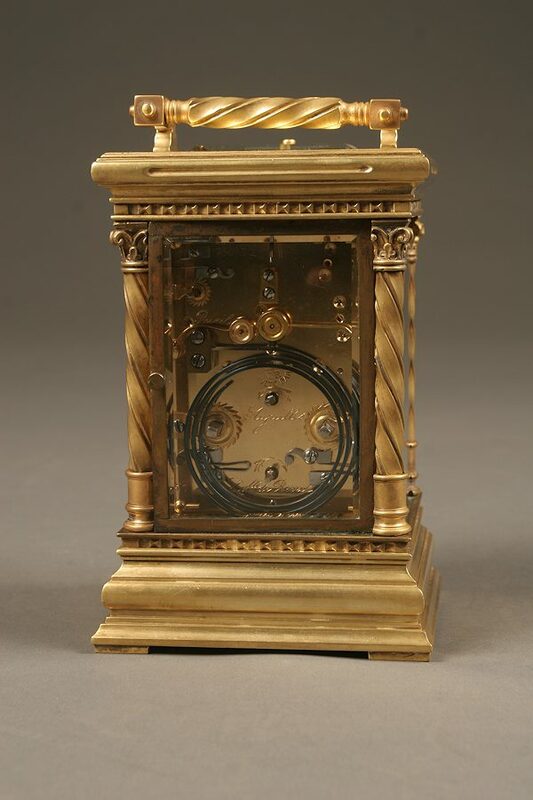 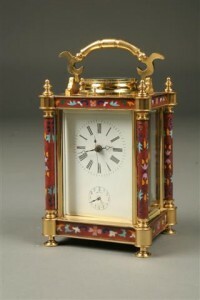 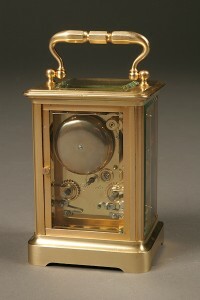 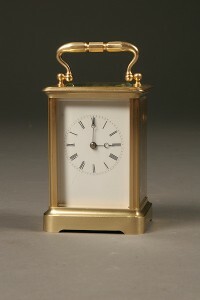 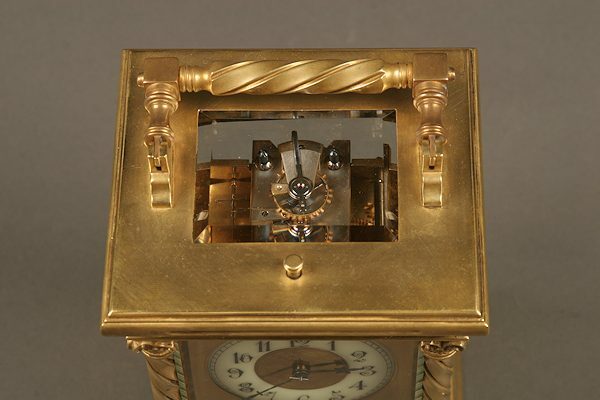 Late 19th century French antique carriage clock with alarm and hour repeater button, circa 1890.